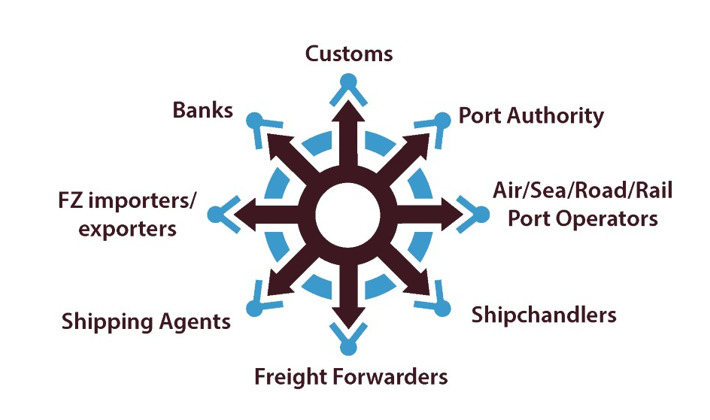 Djibouti Port Community System is a portal that provides a comprehensive set of online services to the trading community. Djibouti Port Community Systems is a subsidiary of Djibouti Ports & Free Zones Authority (DPFZA) through Great Horn Investment Holding (GHIH). DPCS been spurred by the current lack of IT solutions to coordinate the different processes linked to importing/exporting through the ports, airports, rail and corridor. 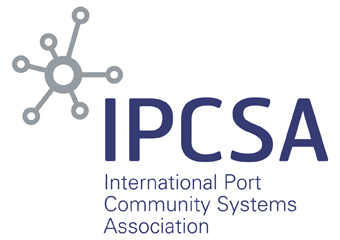 Its product, the Port Community System aims to leverage technology to simplify, connect and streamline those processes. VisionUse technology to transform Djibouti into a logistics hub of excellence.